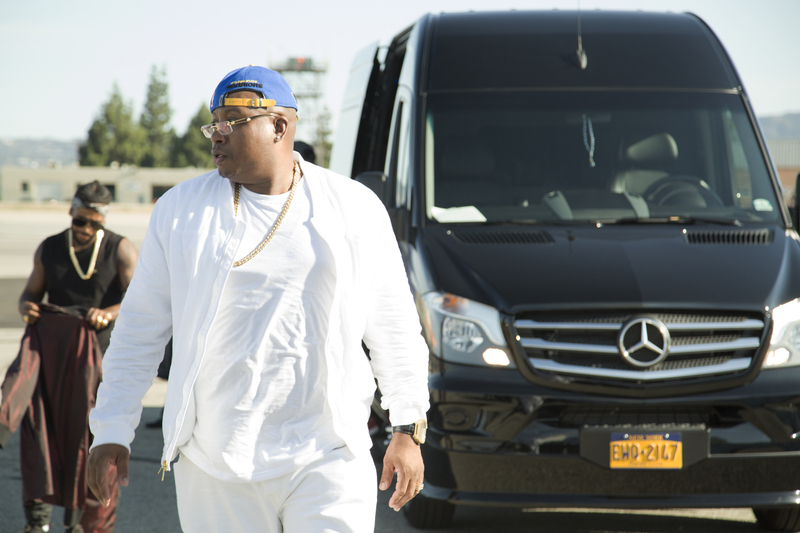 As a brand with its finger on the pulse of style, music and culture, Footaction brought together OG rapper E-40, R&B singer Omarion, rapper Casey Veggies and L.A. transplant and artist B.J. the Chicago Kid, to kick-off the series’ first installment – “Footaction Free Flow: Fly Style” – on YouTube. The video follows the quartet as they embark on a cross-country journey back to the West Coast. The artists bring viewers behind the curtain as they discuss their past travel experiences, how they stay fresh on the road and what Cali culture means to them. Fly Style focuses on all things travel. August is the month where many make the annual dash to fit in their last few trips before getting back to the “grind,” whether that’s hitting the books, returning to the office or tackling that next big project. Aligning with the theme, the featured talent spoke about how they plan to spend their last big trip of the summer, what they like most about traveling to the West Coast, their upcoming projects, and how the grind of the music industry has changed over the years – all while rocking the newest styles available at Footaction stores nationally and on Footaction.com. Footaction is set to release additional installments digitally later this year. The upcoming videos will feature different cities, artists and free-flowing conversation.